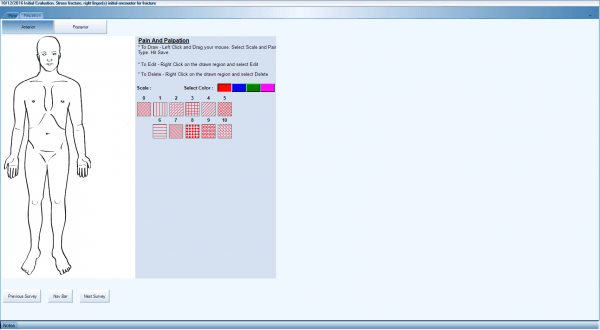 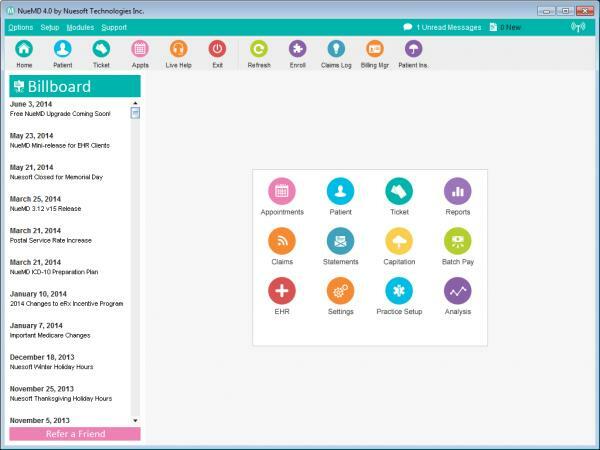 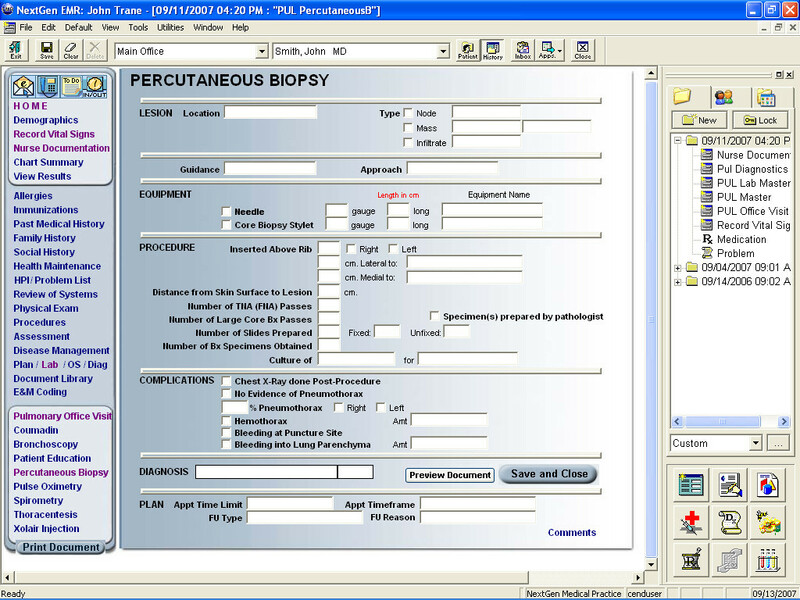 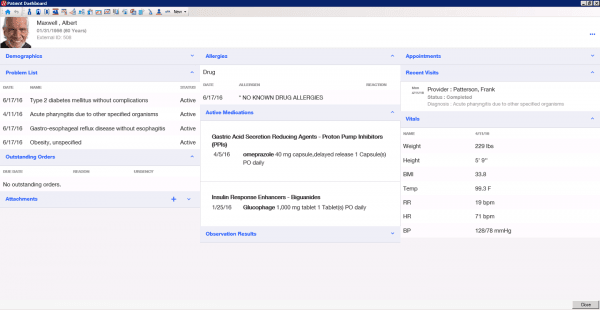 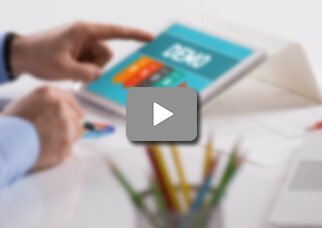 What is Occupational Health EMR Software? 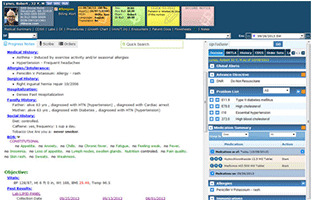 Occupational Health EMR software is used to meet specific requirements of workplace medicine. 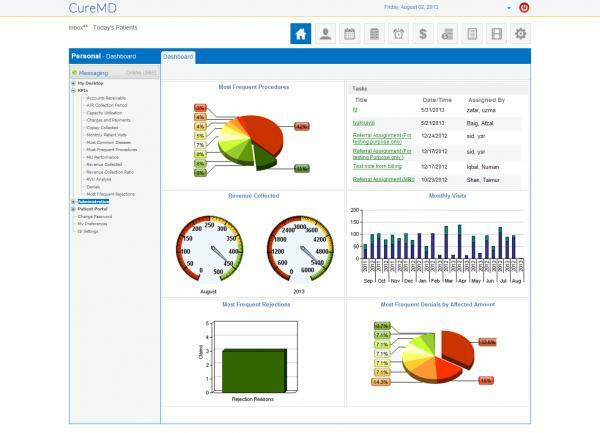 It allows physician practices to provide primary care, urgent care, and preventive wellness services all in a single Electronic Medical Records (EMR) software solution. 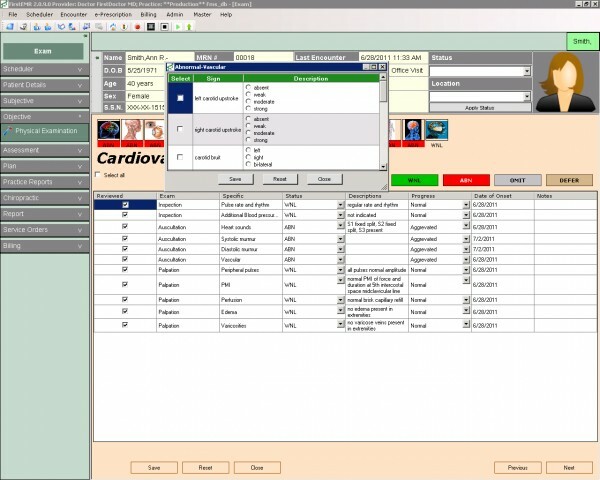 Occupational Health EHR software has the functionality to integrate medical information, provide safety data and case management all in one software. 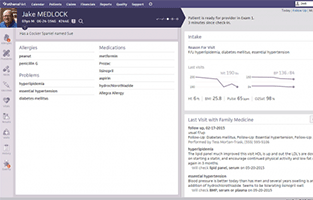 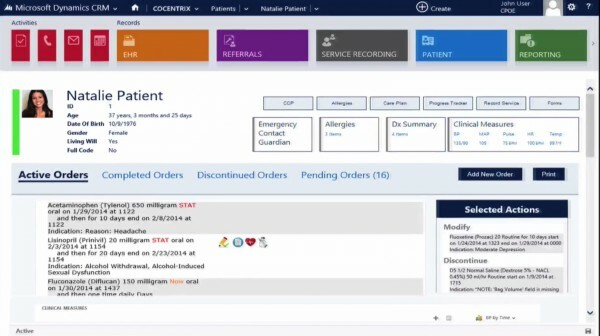 An Occupational Health Medical Records (EMR) software can help providers streamline patient’s health workflows, track claims and increase overall clinical productivity. 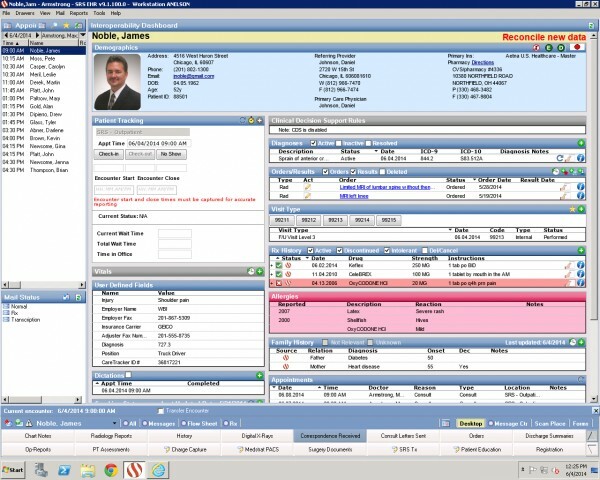 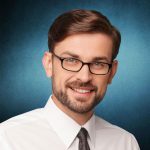 If you are on-premises care at client sites, you might want an Electronic Medical Records (EMR) software system that can interoperate easily with EMRs of other physician practices, allowing you to coordinate with clients of primary care physicians. 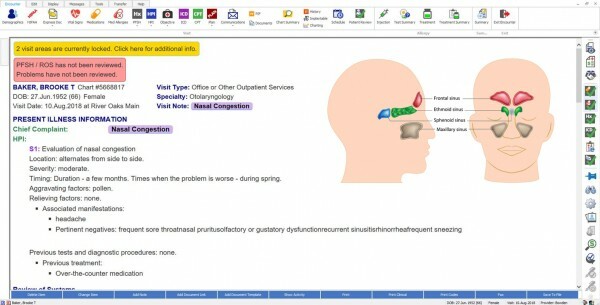 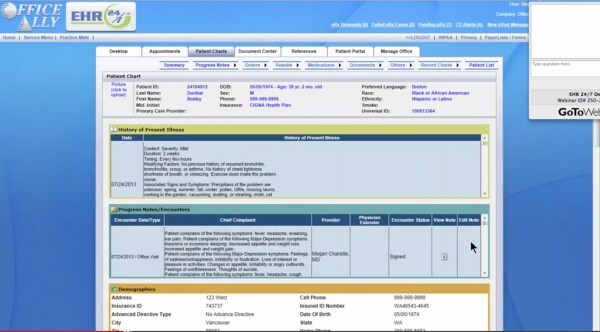 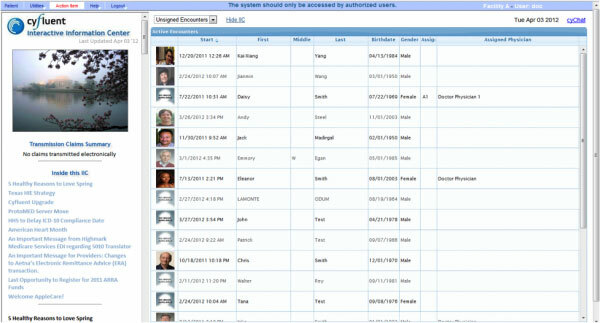 Occupational Health EMR software must record disparate employee medical data in all one chart. 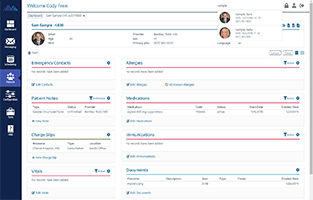 The best Occupational Health EMR software must track different types of occupational and non-occupational claims linked to short-term and long-term disability, FMLA and more. 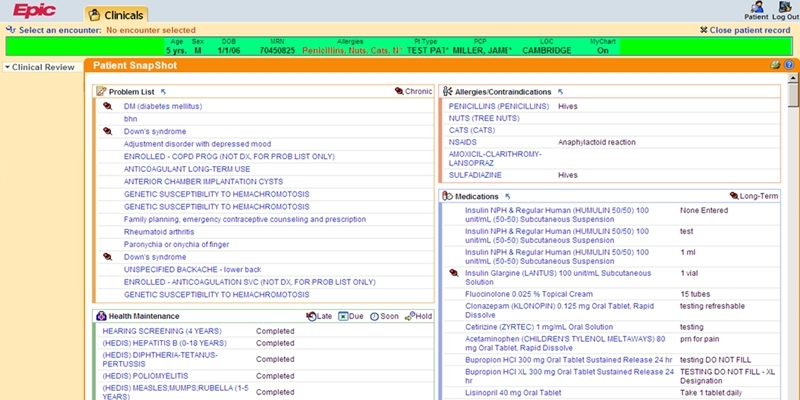 The software should be able to manage deliberate and random employee drug testing requirements. 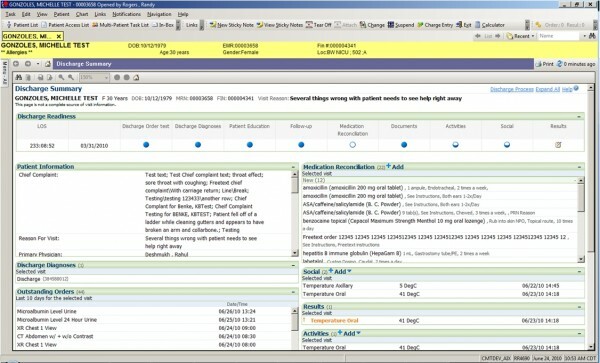 The EMR software must be able to electronically keep track of a wide variety of medical equipment, along with prescription and vaccine inventories. 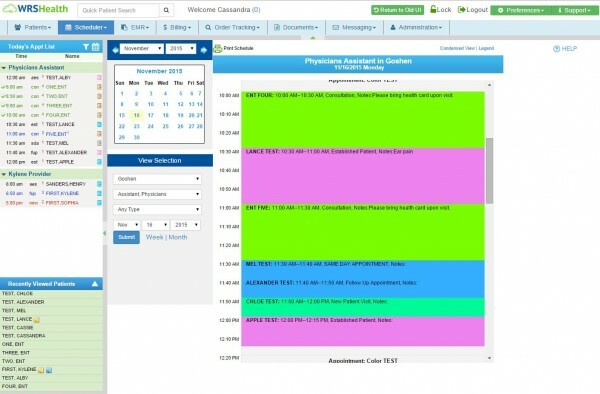 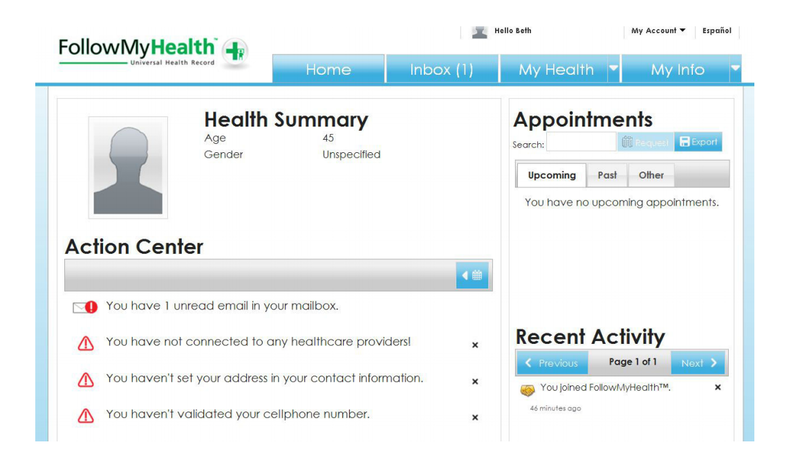 The EHR & PM solution should be able to automate scheduling activities, identify scheduling conflicts and send out appointment reminder notification. 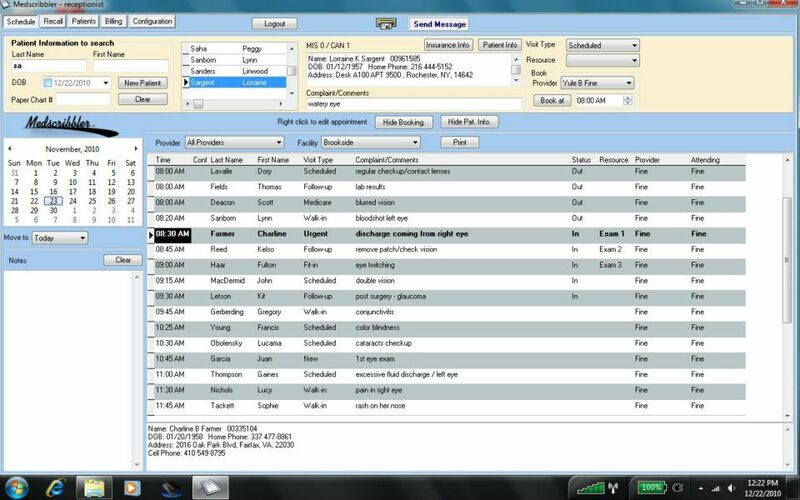 The top Occupational Health EMR software must capture information involving immunizations, vaccines and travel clearance for workers using your software. 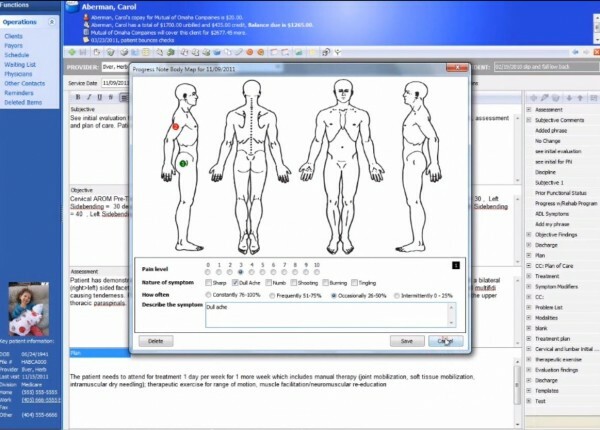 Occupational Health EMR software solution should be able to create clinical testing batteries and record employee results for things like audiometric, vision and pulmonary function testing.